Finding foods today that are not over-processed can certainly be a challenge. Foods that are highly refined can be bad enough, but when you are sensitive to grains and gluten, it can feel as though you are missing out on so much. Pizza, pasta, breads—you name it! Trying to work with alternative ingredients can be a challenge and they don’t always come how you want them to. 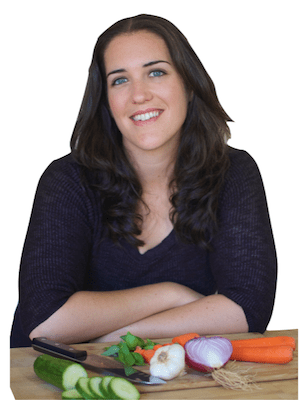 That’s why I’m so excited to tell you about Gluten Free & Grain Free Breads, Batters, and Doughs by Halle Cottis of Whole Lifestyle Nutrition. First, I have to say that Halle really knows what she’s talking about. She’s not just another chef who decided to whip out a cookbook. I’m cannot wait to try some of these original recipes! Gluten sensitivity is a problem that both she and one of her daughters live with on a daily basis. So, she knows how challenging it can be and how important it is to find a workable solution. A number of supermarkets today are now offering gluten free and grain free products, but they are still few and far between and most of them either taste like cardboard, contain tons of processed sugar, or are filled with harmful chemicals, fillers and GMOs. 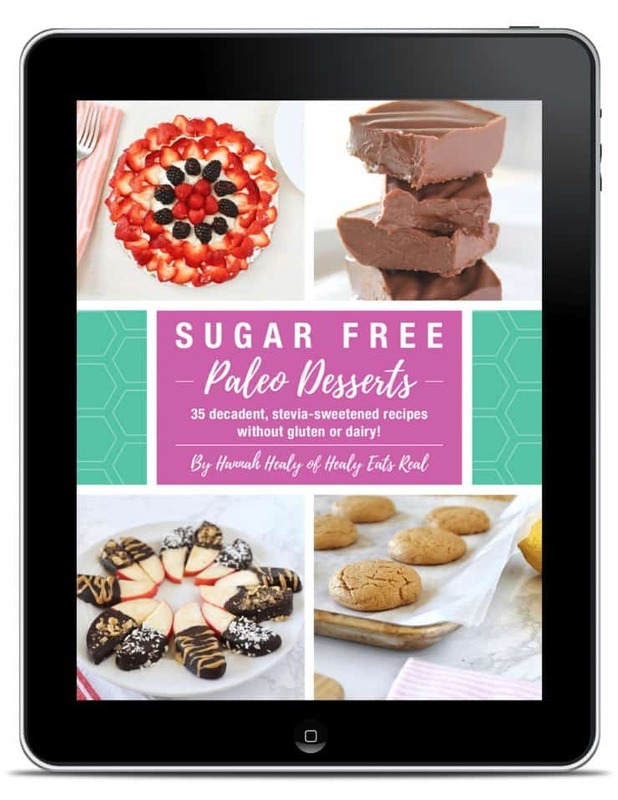 This book teaches you how to make delicious alternatives to the real thing without using gluten or grains. Even better, Halle focuses on the use of all-natural, whole ingredients in this book. Gluten Free & Grain Free Breads, Batters, and Doughs is More Than a Cookbook! With a husband and three daughters, Halle is no stranger to the need to satisfy everyone while still keeping her meals healthy. Each of the recipes in this book is family tested. I have, of course, read a number of similar books, but after reading Halle’s book, I must say I was quite surprised at the multitude of ‘regular’ recipes that she could create without using grains or glutens. I’ve even learned some awesome tips to make my own grain-free recipes even better! The way that Halle has designed this book also makes it very easy to use. This book even includes bonus cooking classes. I highly recommend this book for anyone who still wants to enjoy delicious baked goods without compromising health! Click here to learn more about Gluten-Free & Grain Free Breads Batters and Doughs! are the recipes egg free as well? There are some egg-free recipes, but not all of them are egg free.